This will be a series of powerful initiations into Javanese Ilmu and Al Hikmah magick, over a series of weekend seminars. Occult power is increased in stages; each initiation taking you to a higher level. By the end of the course, you will achieve very advanced levels of magick, and will be able to demonstrate occult powers such as magickal self defense including invulnerability to sharp weapons. You will learn a number of spells and rituals at each level, including love spells, healing, improving business, creating wealth, good luck, charisma, silencing trouble-makers, repelling aggressors, destroying tyrants, exorcism etc. I have been working with different magical systems for over five years with twenty years practicing solitary witchcraft. 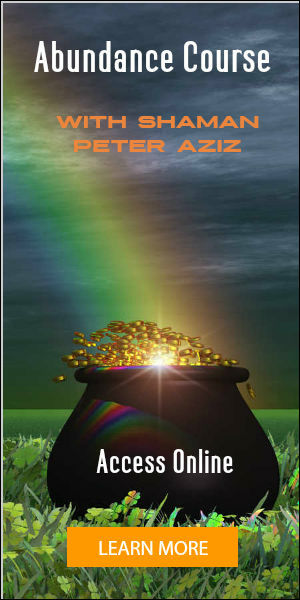 Peter’s Javanese magick is some of the most powerful and effective magick I have ever used. I used the Nini Blorong spell and secured a new job within 60 days. The protective energies are strong. I can feel a barrier around me while performing Javanese magick. It is impressive to say the least. I can’t recommend Peter’s teachings enough. Level one initiation of Javanese magick. 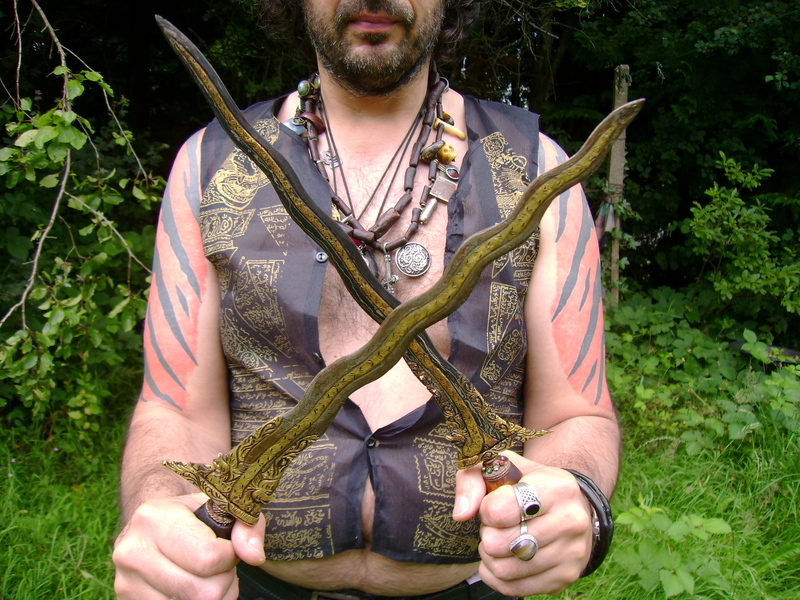 Tenaga dalam (magickal self defense or invulnerability) initiation. Level two initiation of Javanese magick. Tenaga dalam Illahiah (celestial prana). This can repel attackers, lock an opponent so they can’t move, and pull back someone who is running away. Asmak khodam, the invocation of an angelic helper. Healing, exorcism, protection, wealth spells, and a spell to fulfil any desire. Third initiation of Javanese magick. Khodam malaikat, the strongest angelic protection. Most powerful love spells, absorbing the power of Holy masters, charisma, and spells of Nini Blorong, the Naga Queen, for wealth. Fourth initiation of Javanese magick. Tapak khodam guru sejati. This makes a strong connection to ones higher self, improving all spiritual powers. Nur quadrat Rizki semesta, a high wealth drawing power. The iron body, and absorbing the power of ones enemies. Nur Insan Kencana Sakti, the highest magickal power. Makuto Nogososro(Crown of the Dragon) and initiation to the 4 great dragons of Indonesia. The Black Dragon curse, that can cause death. Spells for increasing physical strength, and healing. Please check my Calendar for details of the next course. We have some options for those who are interested in the course, but can’t make the first weekend. Please note that as the initiations are progressive, the level 1 initiations in the first module must be taken before you can receive the higher level initiations. 2) Distant attunements can be arranged individually at a time to suit you. The charge for this will be £160, as extra time is taken. 3) A small group can be arranged at my home some time between the first two weekends, repeating level 1. 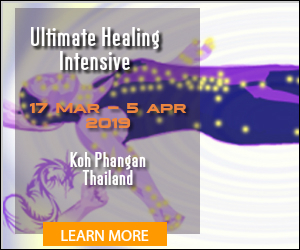 Angelic Khodam initiations are an integral part of this course. For more information, please read my article on Angelic Khodams. See also my Advanced Javanese Magick course for further initiations.